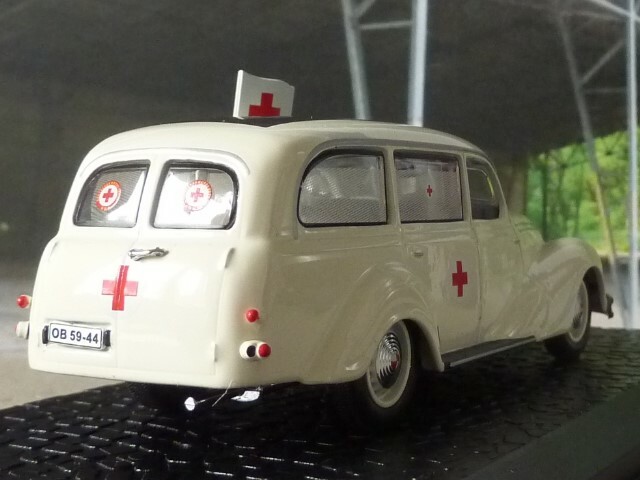 My first car , and still here! 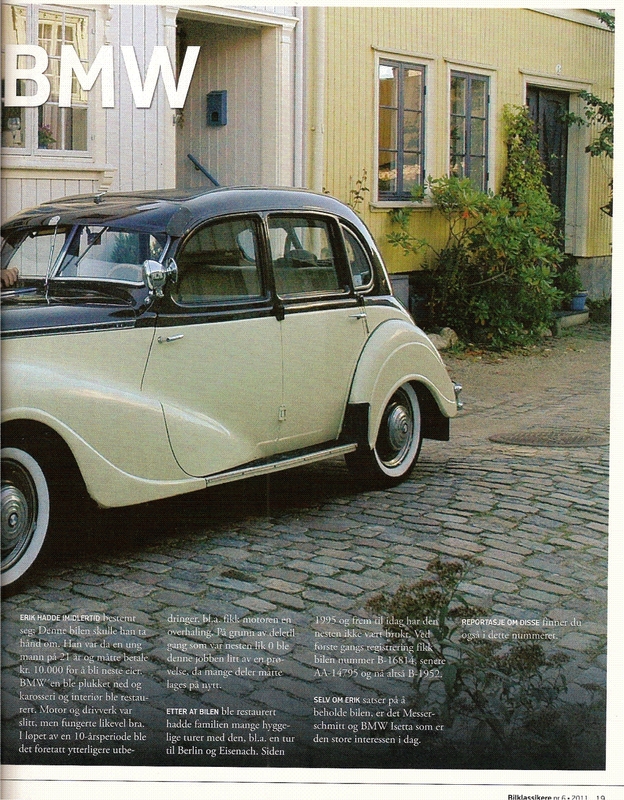 In 1980 I buyed this BMW , and restored it same summer. 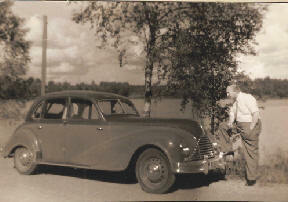 Since then the car had 100.000km with the family. 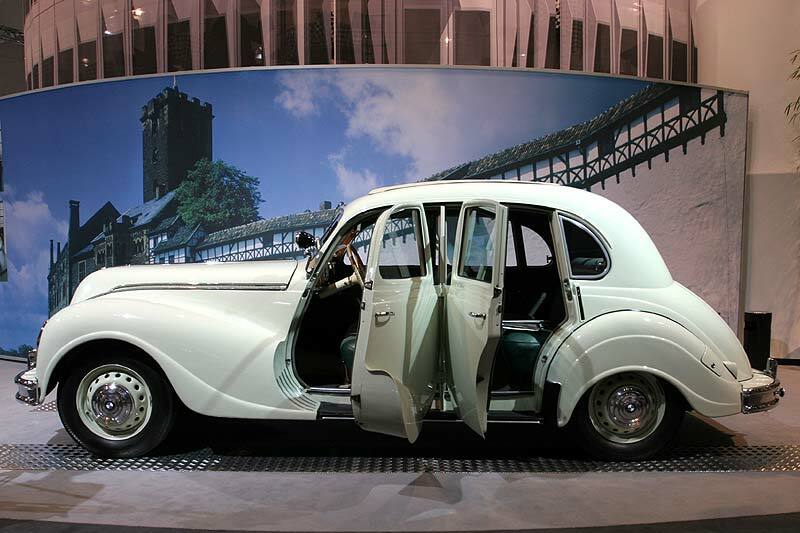 After w.w.II BMW’s fist factory was in the DDR. 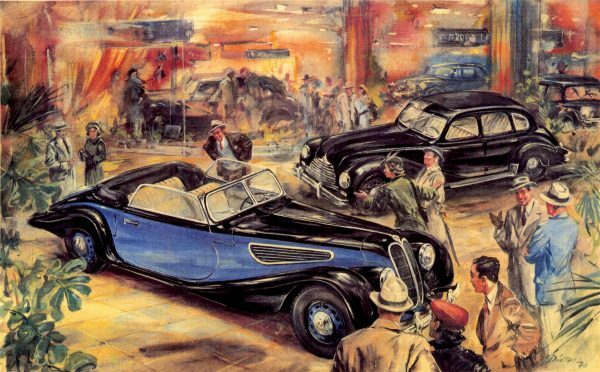 The Soviet company Autowelo had taken over the factory who was bombed, but after some rebuilding it started already 1945 to build new cars . 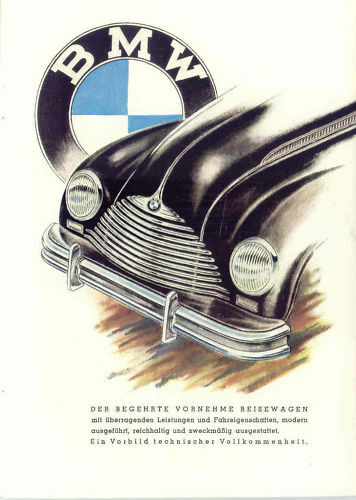 In October 1949 they finished the BMW 340. 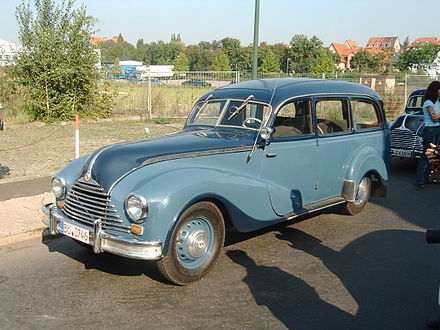 It was built on the 326 model from before w.w.II. 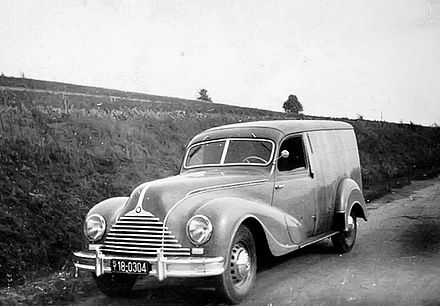 The gyved the model a new front with the headlights integrated in the chassis, and integrated bumpers. 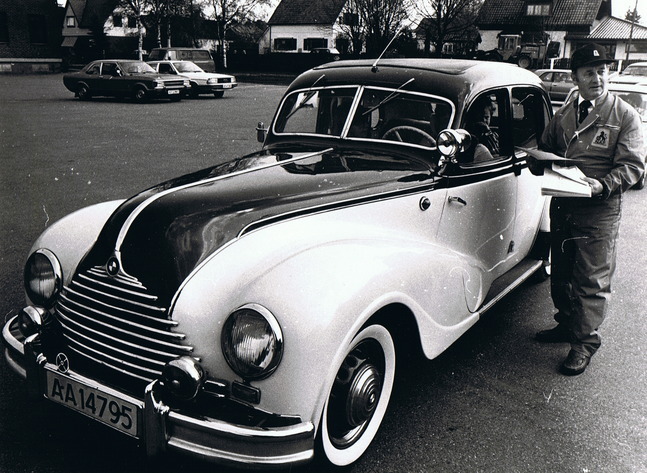 The front-doors is the same door as the 326, but with an welded “bulb” just for the design.The bonnet was pressed aluminum. 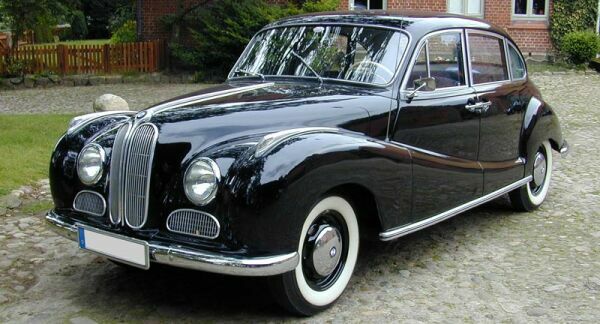 In the beginning of 1952 BMW in Munich was ready to introduce the new model 501 (who had the same 2litre engine as 340). 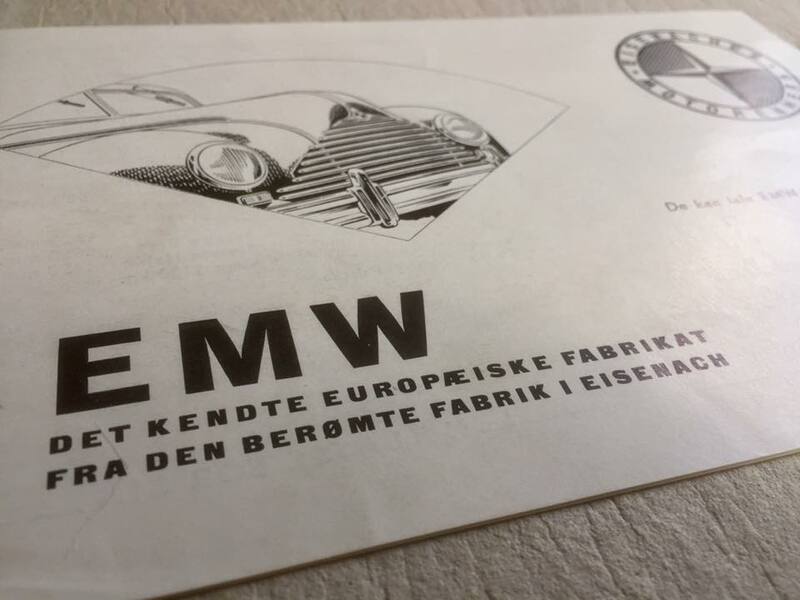 Autowelo had to change the name and was renamed in June 52 to EMW Eisenach Motoren Wercke. They also changed the color of the symbol from the Bayeriche blue-white to Türingens red-white at ch.no 40000. It was produced 21249 p.c. 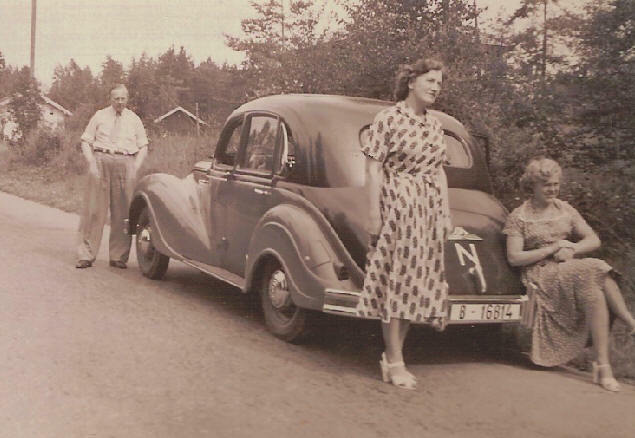 and was almost the same car as before WW2. 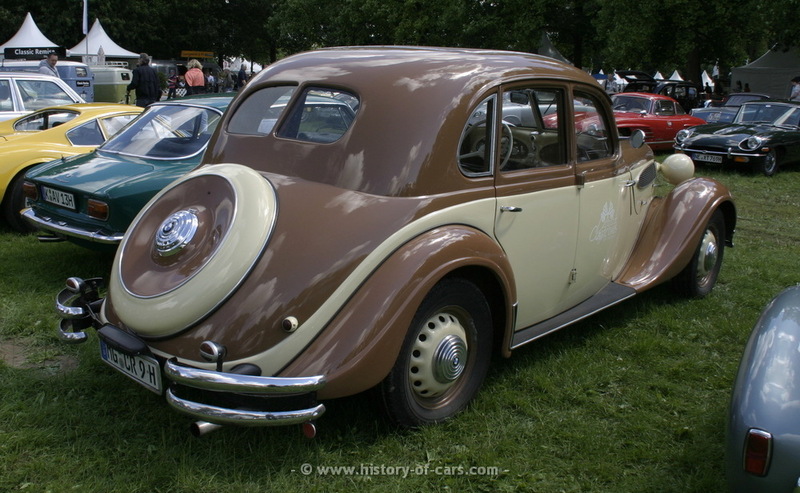 1952 -1956 it was produced under the EMW name. 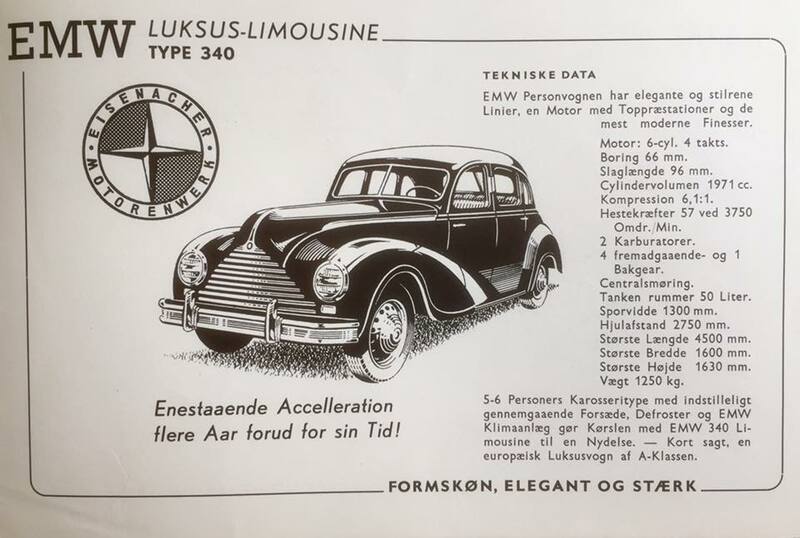 What about the oil-system on the BMW 340? The value is low limits!! 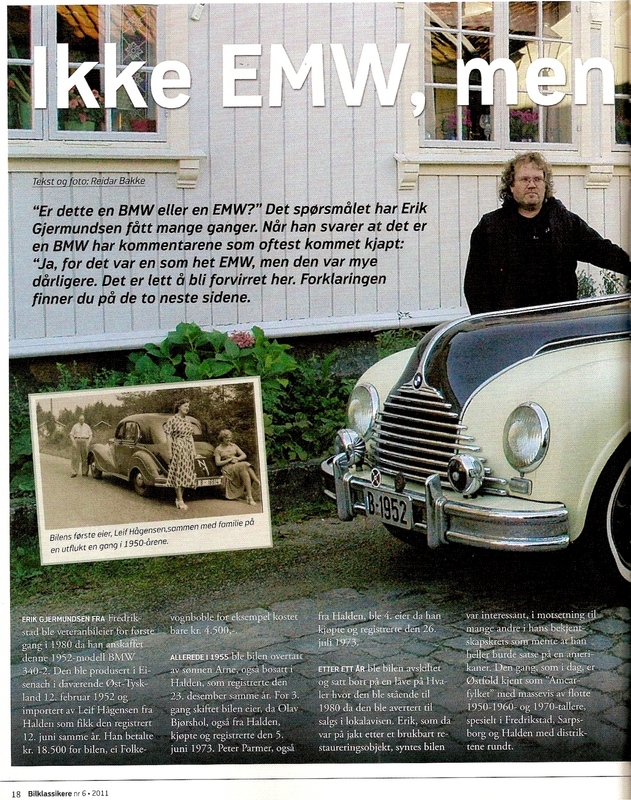 On the BMW / EMW it is a special type of oilfilter. the clutch -pedal and with the axe 5 it press the filter together (6) . is best on the BMW? Do NOT use a multigrade oil on the this motor, you will get to low pressure when the engine are hot ! 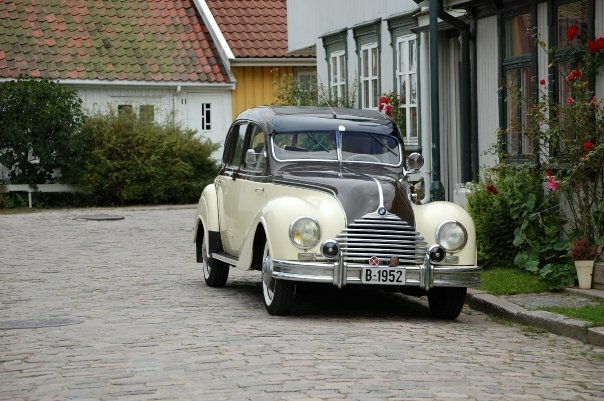 The best oil for these engine is singlegrade 40 or 50 if you have a well-used motor. On gearbox on the BMW/EMW is it necessary to also use a singlegrade 50 motoroil. (Not gear-oil). That’s because you have the”free-wheel system”. If you use to thick oil, the gear will shock in after you have removed the leg from the clutch, and you can destroy the gearbox or/and the axles. What about the central-oil system?On the central-oil system use a singlegrade 50 motoroil and press the pump 2 times every 100 km.